The kitchen of your dreams has a beautiful counter-top with a coordinating floor and back splash. That when people walk in they say WOW. 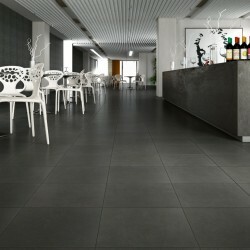 The Contemporary Look is popular and Florida Tile excels in contemporary tile. 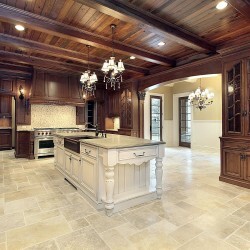 At Designer Tile Plus we offer tile that are in vogue today.